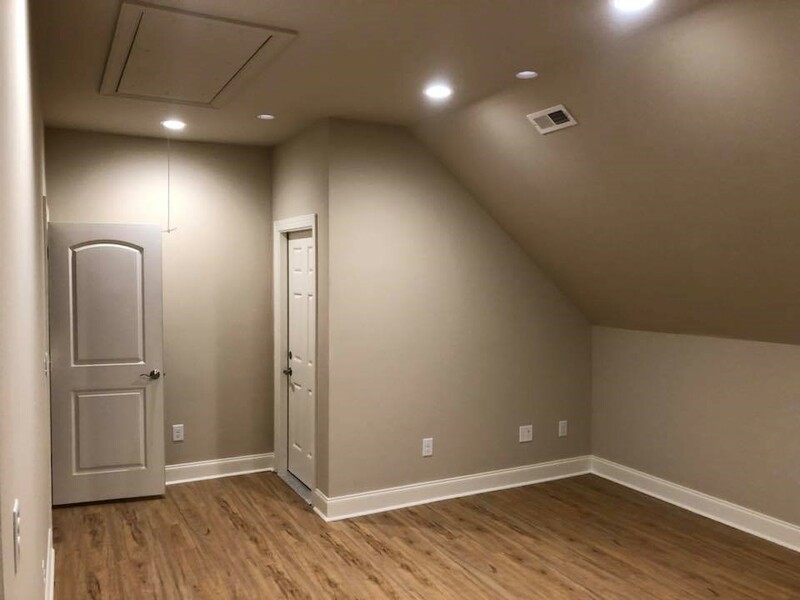 We build home additions and room additions. 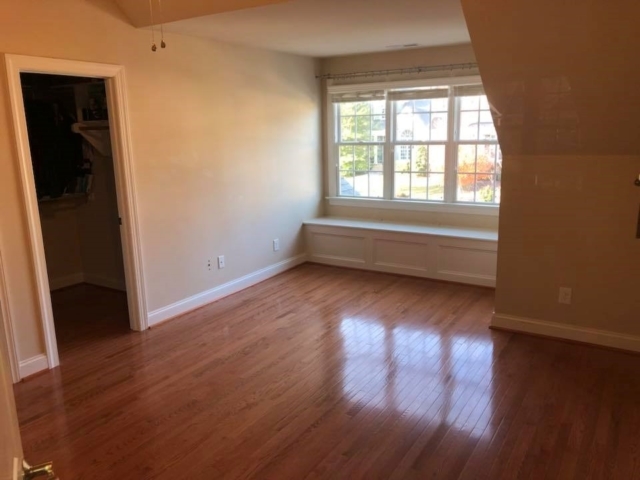 Are you struggling to find space in your current home? Do you have a large or growing family that you need to care and find space for? 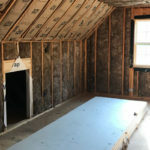 If you love your neighborhood, selling your home and moving is a big inconvenience that you could probably avoid by building a home addition to suit your needs. 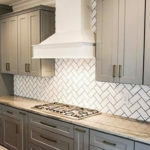 Branch Home Improvement LLC is a home remodeling contractor based out of Holly Springs and serving homeowners throughout The Triangle area of NC. 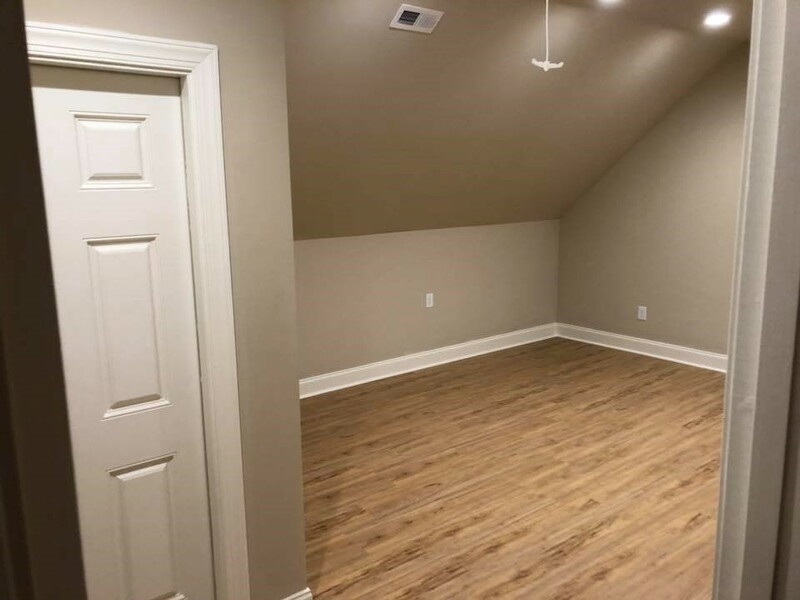 One of the areas we specialize is planning and building home additions. Whether you’d like to add just a single room or another 1000+ square feet of finished living space our team can help. Completed bonus room renovation in Apex NC. We added about 800 sq ft of finished space to this home as well as another bedroom. We also installed over 1,000 sq. ft. of hardwood flooring. 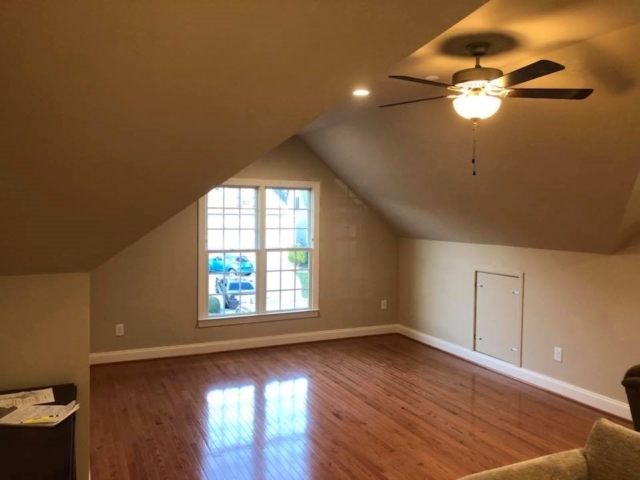 Why Choose Branch Home Improvement For Your Home Addition Project? 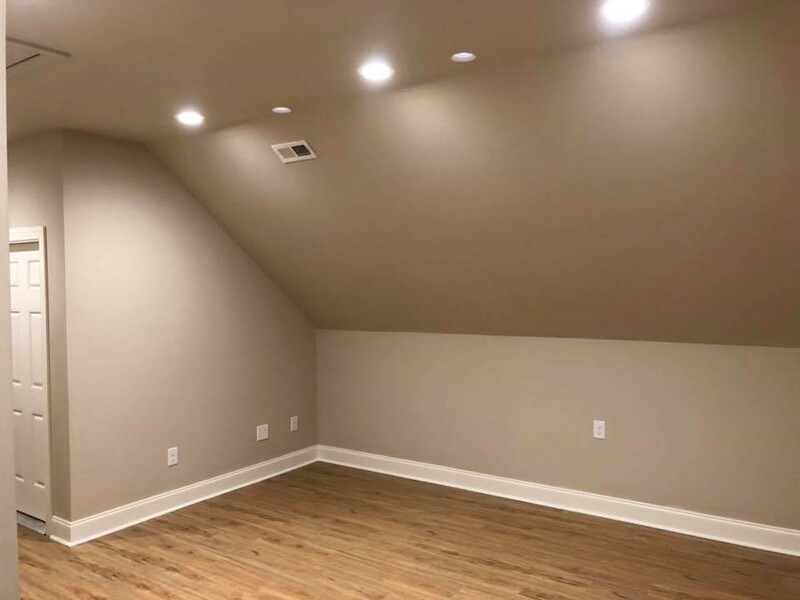 When you choose to work with Branch Home Improvement to complete your home addition project you are partnering with a small team of talented and dedicated craftsman. We take your commitment to your home seriously and that will reflect in everything we do in your home. 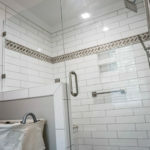 We’ll treat your home as if it were our own, this includes a clean job site, quality craftsmanship and an excellent customer service experience. We are passionate about building additions on our customers homes and the entire team at Branch takes great pride in the work we do. It’s through word-of-mouth and many happy clients that our company continues to grow. 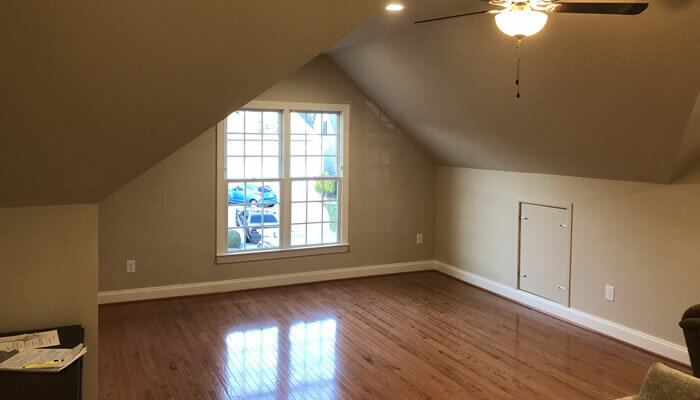 To schedule an estimate for your next Home Addition project please call (919) 995-6325 or fill out our contact form and we’ll get right back to you.